Beautiful Young Asian Woman Using Smart Phone. Internet Technology Lifestyle. Lizenzfreie Fotos, Bilder Und Stock Fotografie. Image 116524656. 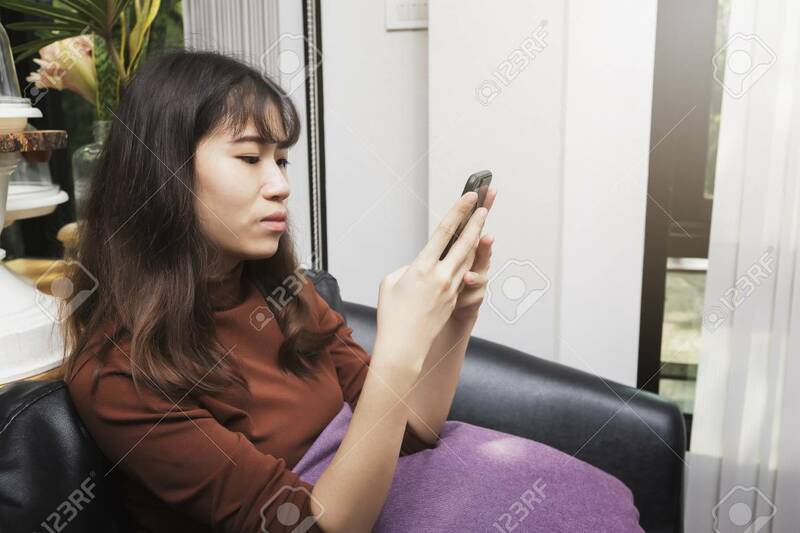 Standard-Bild - Beautiful young Asian woman using smart phone. Internet technology lifestyle. Beautiful young Asian woman using smart phone. Internet technology lifestyle.